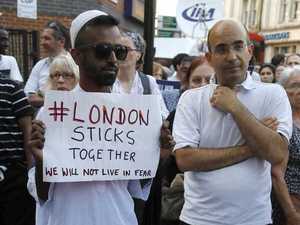 London's Fire Commissioner describes fire as "completely unprecedented". News A DAD who first raised the alarm about the Grenfell Tower inferno has been identified, as the death toll climbed to 17. 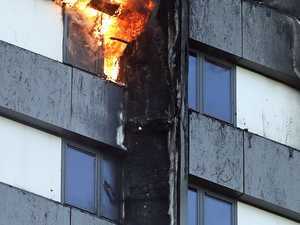 News LONDON Police have confirmed that 17 are dead after a ferocious blaze engulfed a 24-storey tower. 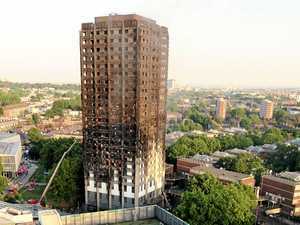 News THE director of the company responsible for the Grenfell Tower refurbishment said he doesn’t know what the cladding blamed for spreading the inferno was made from.